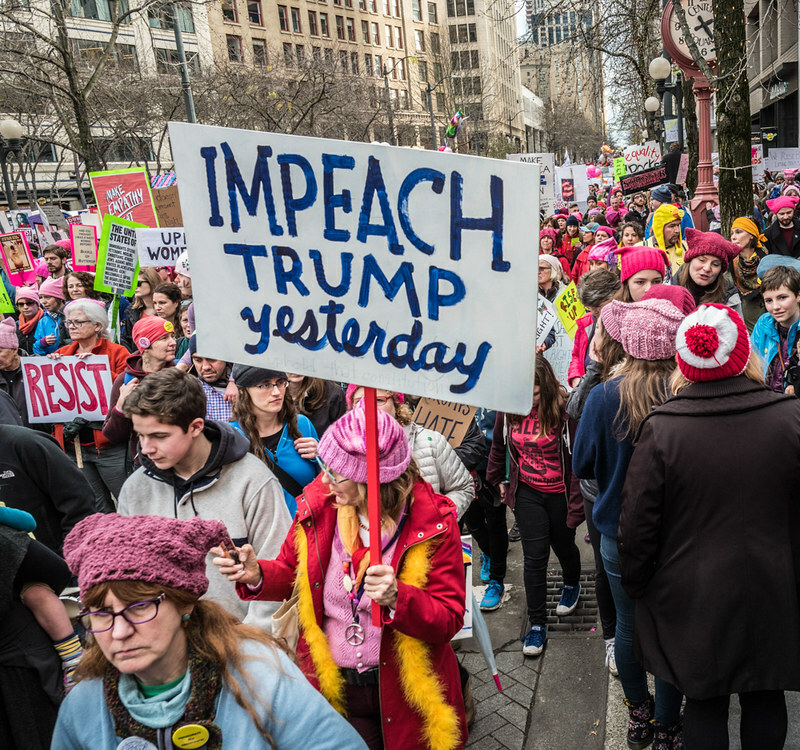 PhotoDay......Jim Scolman: ...as seen at the Womxn's March Seattle. ...as seen at the Womxn's March Seattle. 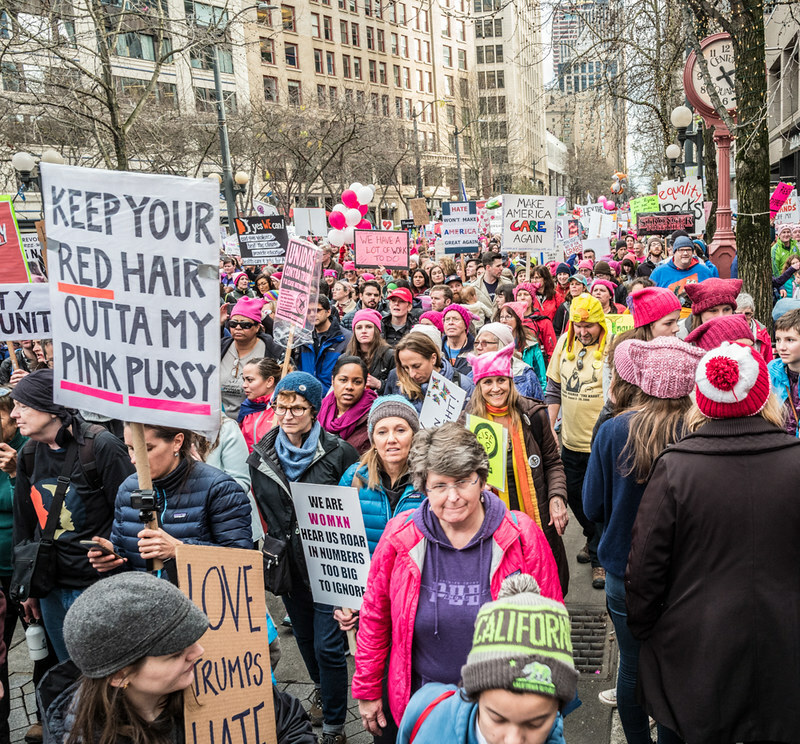 The Womxn's March in downtown Seattle, Washington.